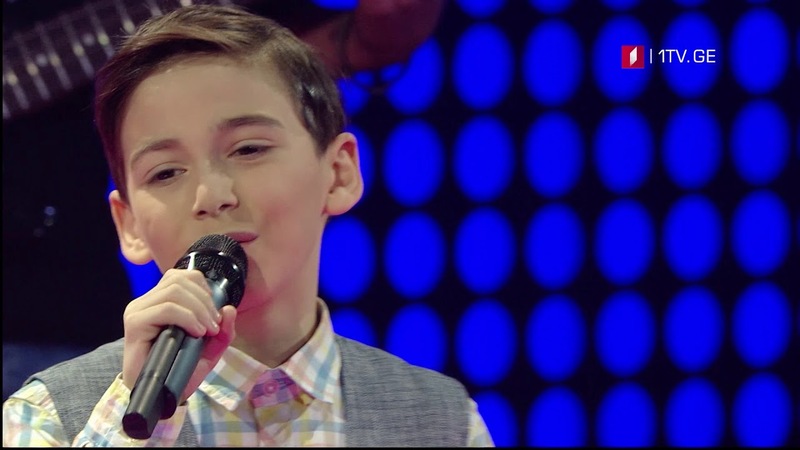 Nikoloz Vasadze who finished second in Ranina will be announcing the results of the jury voting from Georgia at Junior Eurovision 2018. Georgia’s spokesperson for the Junior Eurovision Song Contest 2018 has been revealed. Nikoloz Vasadze who finished second in the nations Junior Eurovision selection will be revealing the points of the Georgian jury on Sunday afternoon. Nikoloz as with all of the other spokespersons will be announcing the points on stage at the Minsk Arena. Thirteen-year-old Tamar Edilashvili was born in the Georgian capital of Tbilisi in 2005. The young singer currently studies at the NK School-Lyceum and the E. Mikeladze Central Music School. Tamar is no stranger to music competitions, having participated in the X Factor Georgia in 2017 and reaching the semi-final. Tamar will be performing “Your Voice”. The composer of the song is Sopho Toroshelidze, and the lyrics were written by Aleksandre Lortkipanidze. Georgia has won the contest on three occasions, making them the country with the most victories throughout the history of the contest. Georgia debuted in JESC in 2007 with Mariam Romelashvili and her song “Odelia Ranuni”, where she placed 4th with 116 points. Their first win was just a year later in 2008, with the trio Bzikebi and their song “Bzz”. Their second win was in 2011 with the group Candy and their song “Candy Music”. Most recently in 2016, eleven-year-old Mariam Mamadashvili performed her song Mzeo in JESC 2016 host city Malta, and took the victory with 239 points.